In this online class Matt Beck walks you through step by step a Triangular Medium Length Haircut focusing on Layering techniques that are great for clients with fine hair. We also go through a blow dry that will prep the hair for dry haircutting and finish the cut with two different types on bangs. 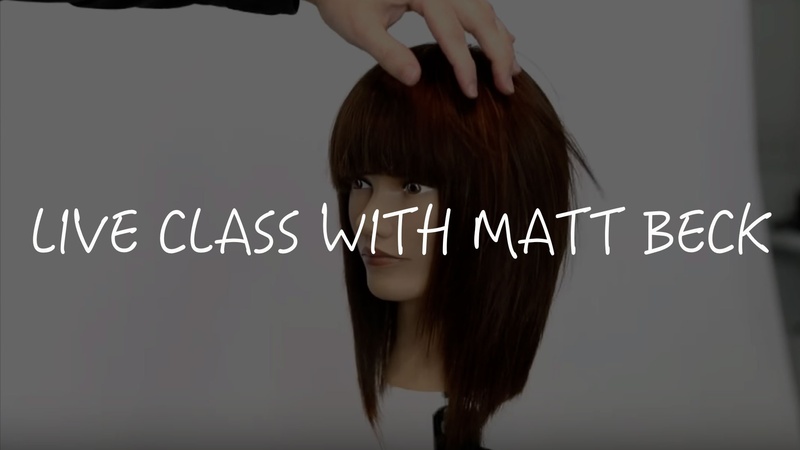 This hour class is packed with some great tips and salon friendly techniques you can us right away.